Do you enjoy neutral things that can easily go with many different things? 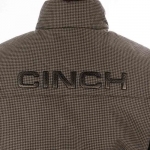 This Cinch Houndstooth Puffy Vest is a neutral color with a subtle pattern to give a little extra style to this vest. 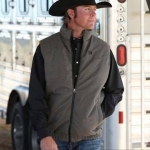 When you add this vest to your outfit it will give a little extra depth to it. 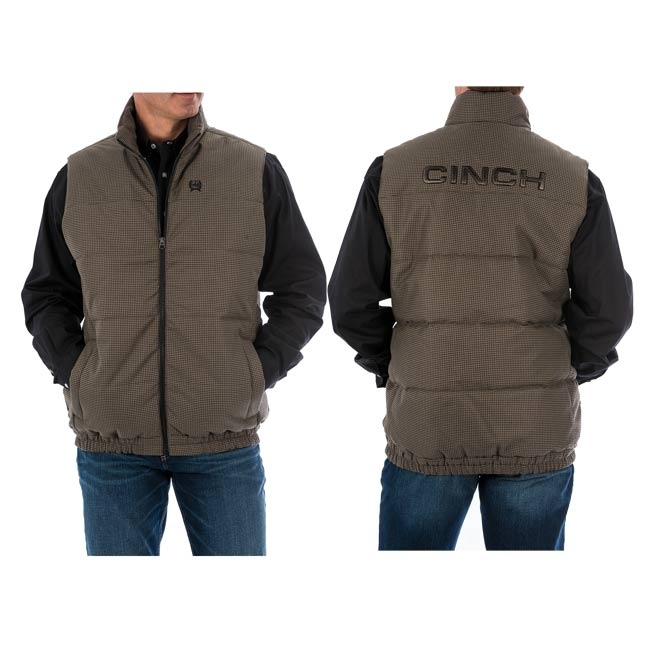 The polyfill of this vest will give you extra warmth throughout your core while allowing your arms to move freely. 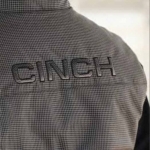 A Cinch vest is a perfect choice for the in-between weather where a jacket is just too much.